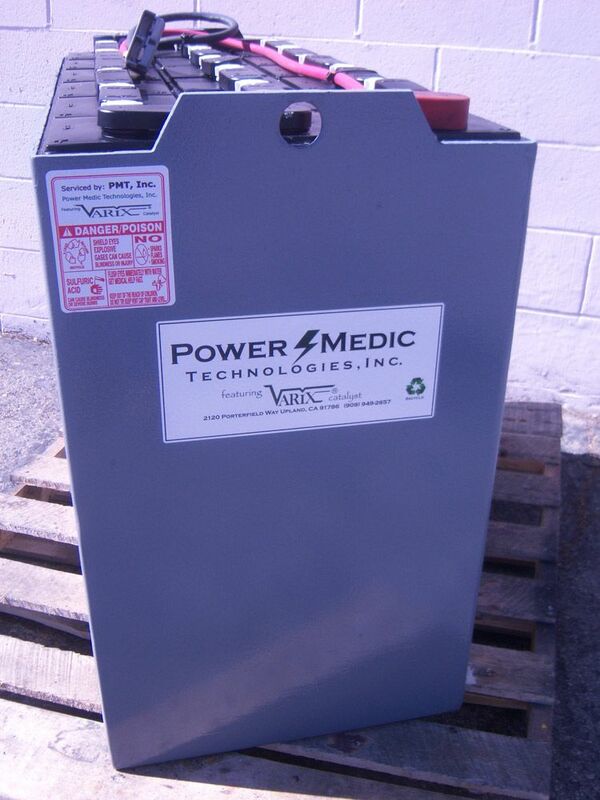 We Distribute Premium Quality Lead Acid Batteries! 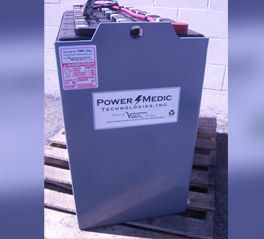 From chargers to deionizers, Power Medic Technologies in Southern California has it all! Our company is a distributor for Battery Builders Inc. BBI has been in the battery building business since 1950 and is still going strong! They are a Premium-Quality Manufacturer and Marketer of new lead-acid batteries.They use the best materials, equipment, and quality control possible to ensure client satisfaction. BBI batteries are built to last, and come in any size you need! Before you get your battery we will treat it for a separate cost so that you can get the full potential out of the battery. From beginning to end, we can make your SLA batteries last up to ten years instead of only three to four! Together we offer our clients in San Diego, Bakersfield, and everywhere in between the best quality batteries, chargers, and accessories in the industry. From the accessories to the batteries, everything we offer our clients is always economically and environmentally responsible. We sell accessories for batteries such as cables, connectors, deionizers, strap covers, caps and lifting straps. We also sell new and used chargers. Need a good battery, but don’t want to pay the cost for a new one? Whether you’re in Bakersfield, San Diego, or anywhere in between, we rebuild batteries for a fraction of the price. Regardless of the size, just give us a call with the dimensions! If it’s not in stock, we will get to building! Do you need a new battery? We can get you the best prices for the best new batteries. We can also treat the new batteries upon arrival for maximum life. Call us or send us an email with the measurements today for a quote! We offer free pick-up and delivery within 30 miles of our location.